Blackberry is one of the most popular operating systems in smart phones at present. It comes along with the Blackberry handsets. 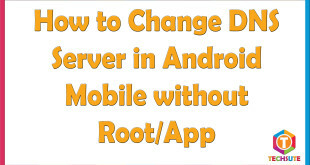 There are several Blackberry tips and tricks which help the users to do some work easily and quickly. 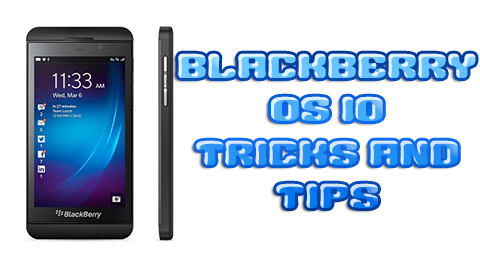 Here are Blackberry OS 10 Tricks and Blackberry OS 10 Tips. When the contact is open, swiping down from the top will bring a window. There the settings have the option to choose friends from various social networking sites. They can toggle between networks also. Friends can also be added by long pressing on the latest correspondences. Sometimes contact gets stuffed with lots of contacts synced from social networking sites. In that case, few contacts can be made as favorites. This thing can be accessed from the left side panel of the contact from the menu of context. Remembering a new number is often difficult these days for increased work pressure. Blackberry OS has the feature to store the number at the top of the top of the speed dialer. Also the answer call quickly, the dialer app has to be opened and Settings to be opened. Then the Holster is to be selected. 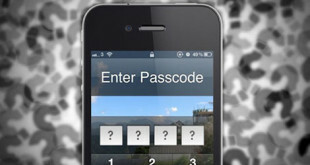 To get the IMEI number on the go, dial *#06#. The Blackberry OS 10 Tips also include the opening of Notification count by keeping a finger on screen and swiping up from the bottom. The sections can be removed from the Hub by selecting the overflow menu button. Then the Hub Management from settings, then the desired section can be removed. The Blackberry Hub can be accessed at any point of time by swiping an inverted L from the bottom which forms one of the main Blackberry OS 10 Tricks. The do-not-disturb feature can be opened by swiping downwards on the lock screen and the Blackberry clock will open up. The accidental dialing may be avoided by visiting the Display from the Settings. Then the “Allow Gestures when locked” has to be turned off. The downloaded apps’ list may be modified. The users will have to long press the icons and shift the places. All the Blackberry OS 10 Tricks and Blackberry OS 10 Tips discussed above are very useful and if applied saves time to do certain works. It also makes the work efficient and the best out of the OS can be extracted. 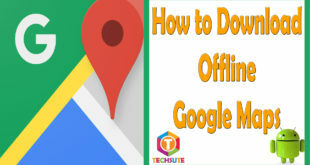 Thus the above 10 tips and tricks must be brought into effect.